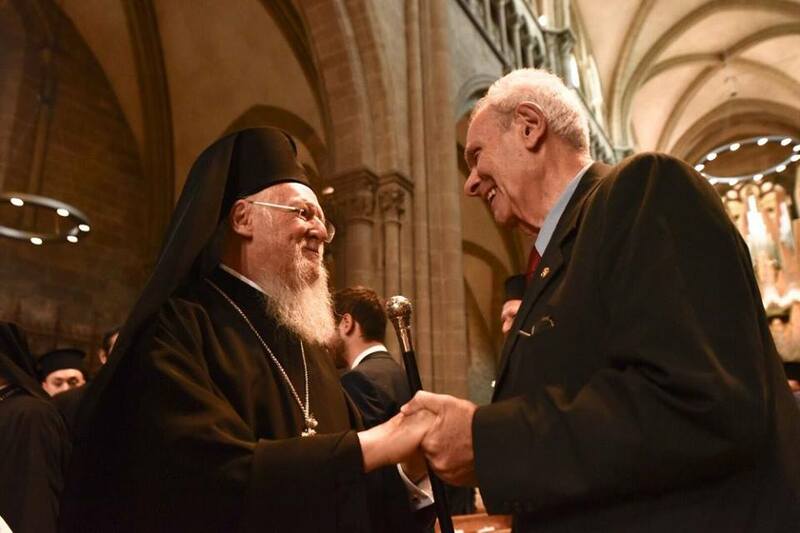 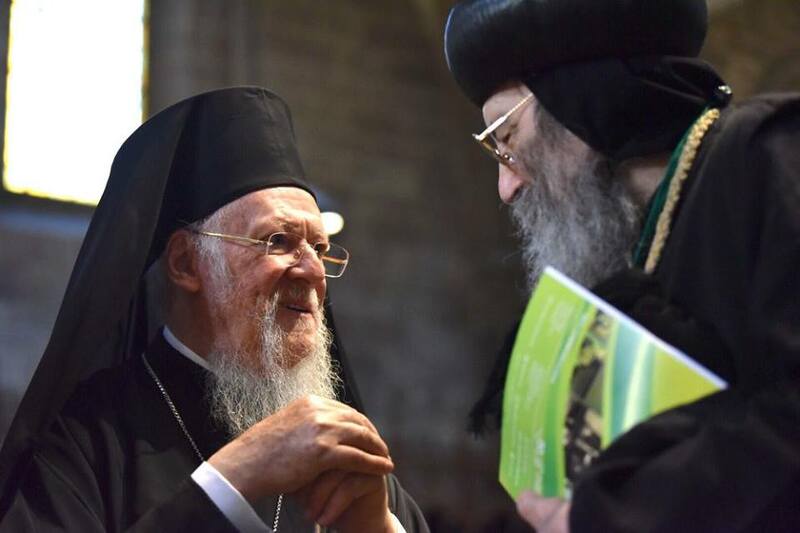 Representatives of churches worldwide gathered at Geneva’s St Pierre Cathedral for a service of celebration to mark the 70th anniversary of the World Council of Churches (WCC), at which His All-Holiness Ecumenical Patriarch Bartholomew urged continued efforts for unity, justice and peace. 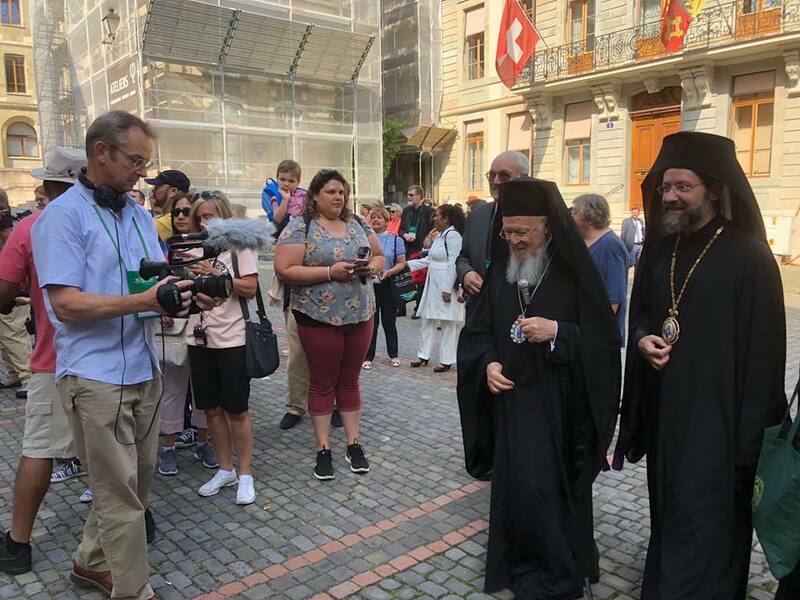 “We celebrate a long common pilgrimage on the path to unity, Christian witness, and the commitment to justice, peace, and the preservation of creation,” said the patriarch in his homily during the service on 17 June at the Swiss city’s historic Protestant cathedral. 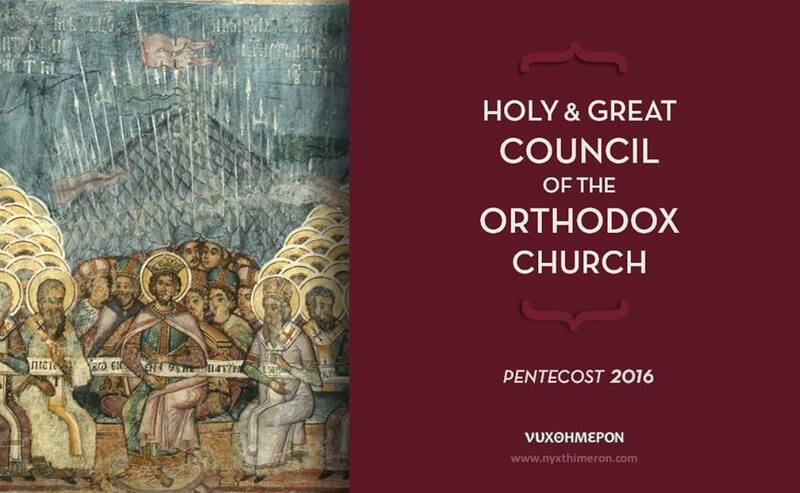 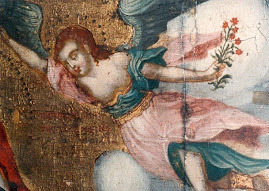 The Ecumenical Patriarchate of Constantinople was one of the founding members of the WCC, which was established with its headquarters in Geneva in 1948 to foster Christian unity. 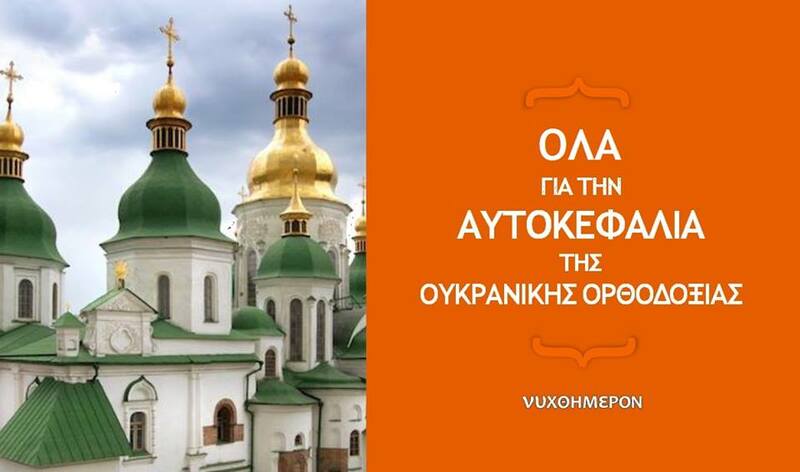 Today it brings together 350 Protestant, Orthodox, Anglican and other churches representing more than 550 million Christians in over 120 countries. 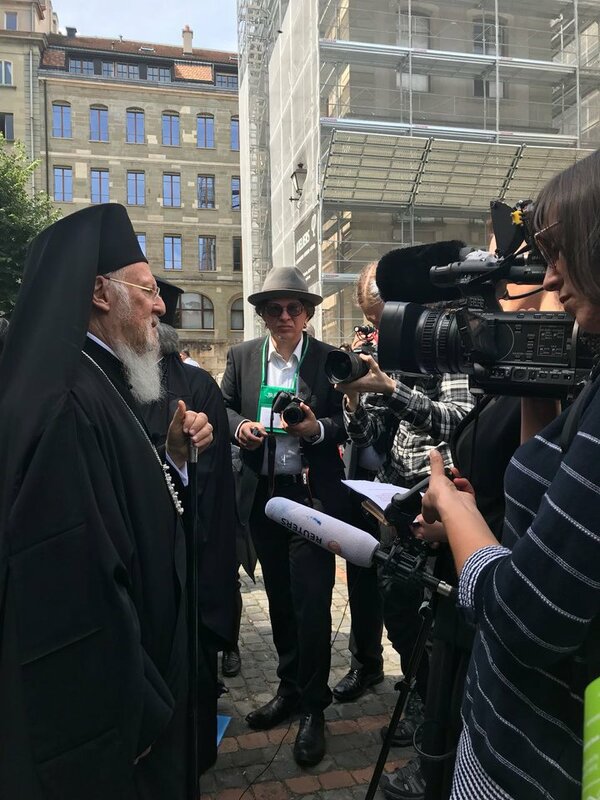 The patriarch praised common efforts to respond to the major challenges of the age, as well as the “constructive cooperation” between the WCC and the Roman Catholic Church, which is not a WCC member but works with the council in various areas. 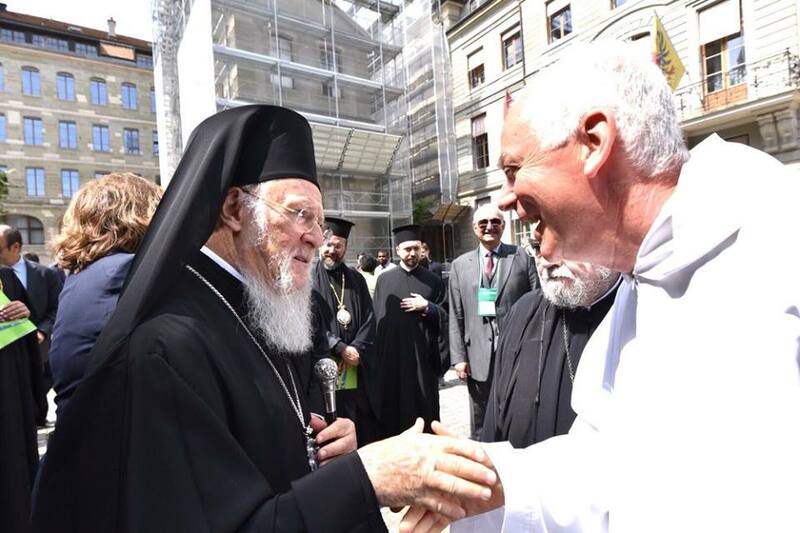 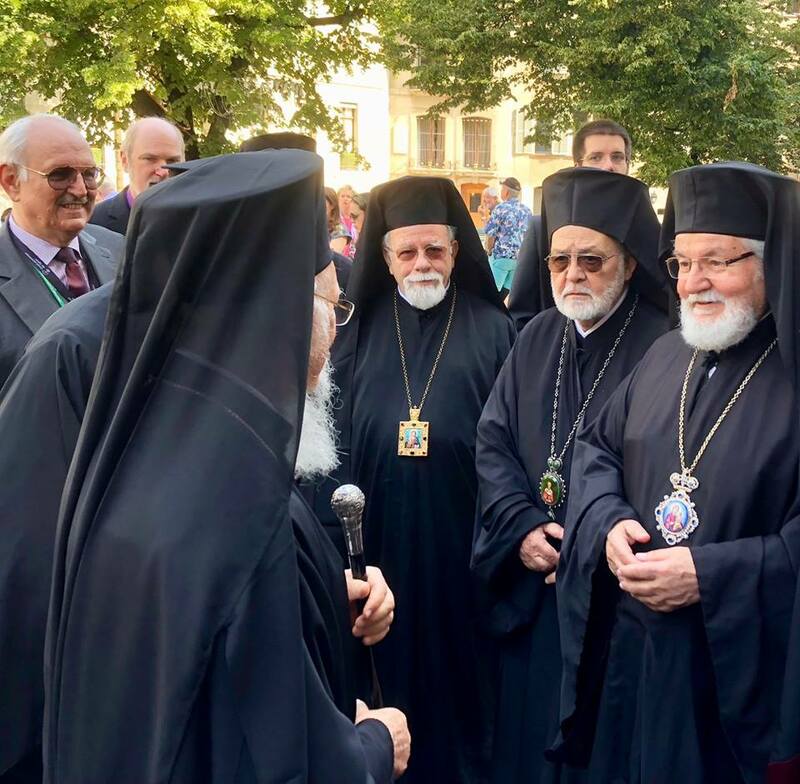 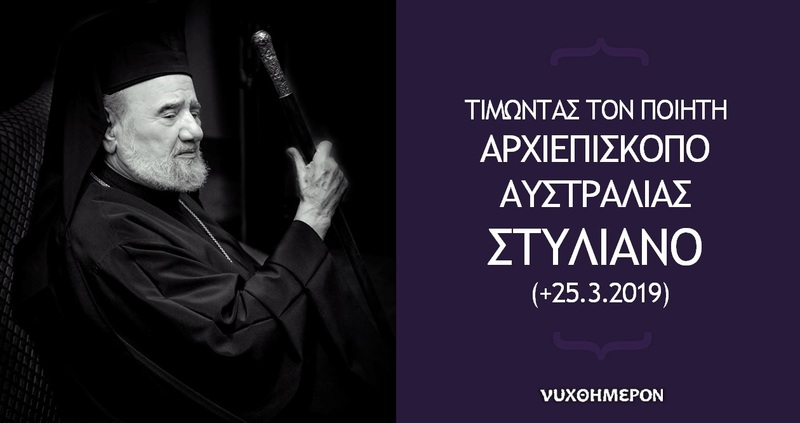 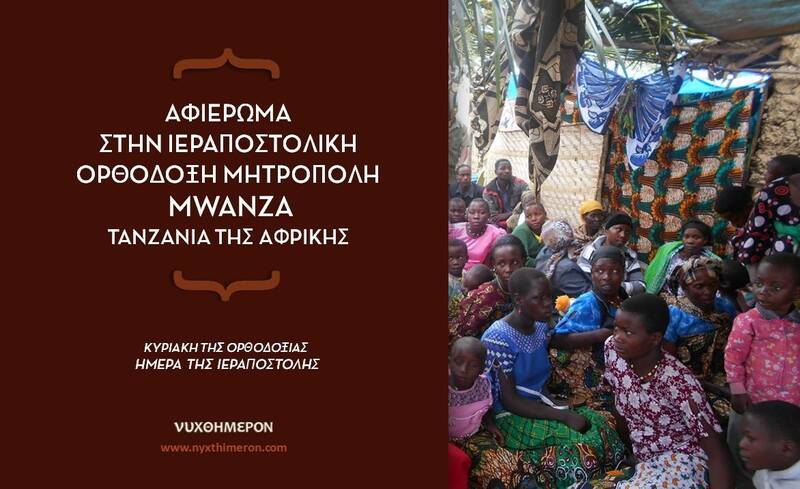 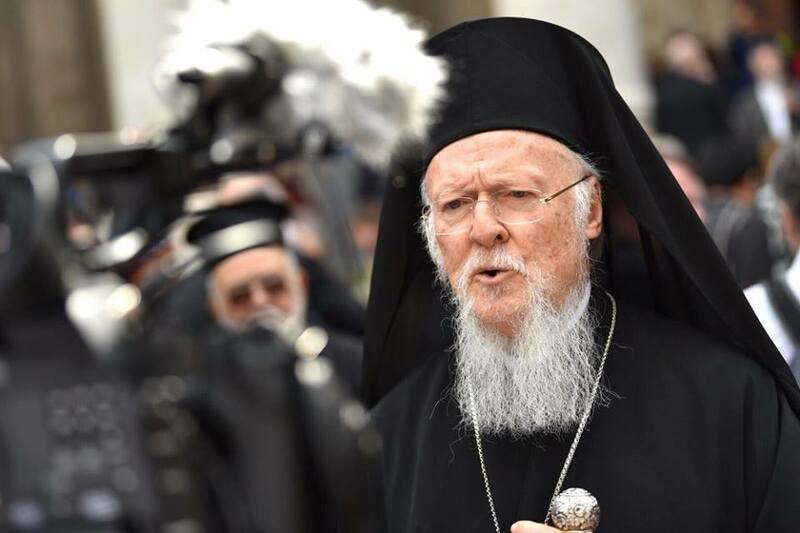 “We are aware that the movement to restore the unity of Christianity is taking new forms in order to respond to new situations and to deal with the current challenges of the world,” said Patriarch Bartholomew, the primary spiritual leader of the Orthodox Christian world. Thanking the Geneva church, WCC vice-moderator Bishop Dr Mary Ann Swenson said the cathedral symbolized the city’s legacy in the defence of human dignity and of justice and peace. 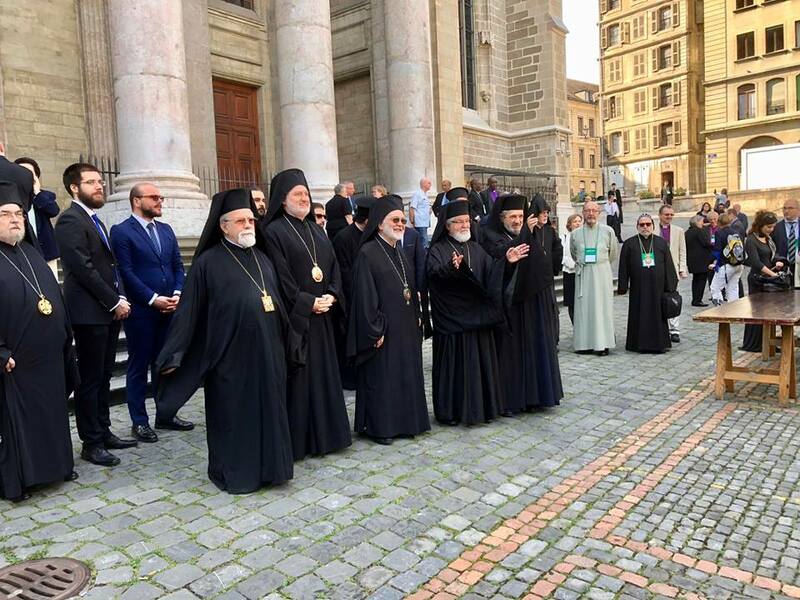 She noted that participants at the service included representatives from the churches in both North and South Korea. 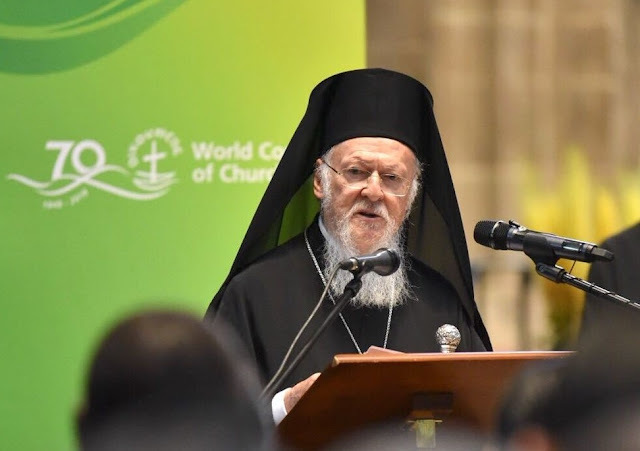 The main Christian traditions represented in the WCC – the Christian East and the churches of the Reformation - needed to redefine the nature of the institution and to mark the limits within which the WCC is called to bear witness and serve, said the patriarch. 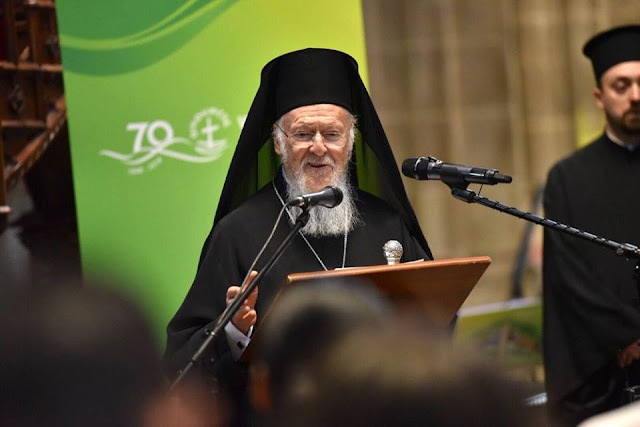 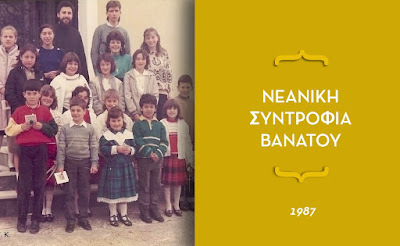 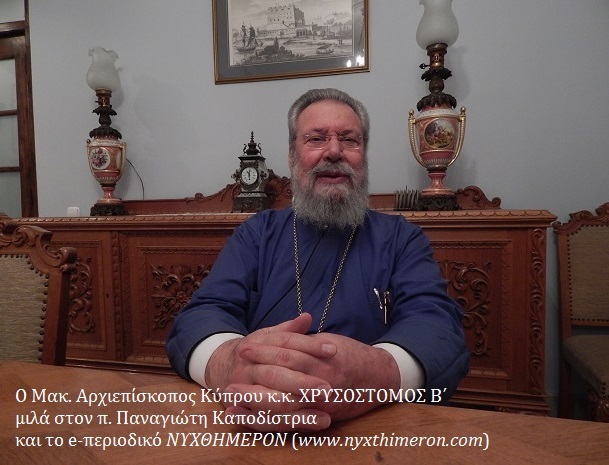 Patriarch Bartholomew recalled that in 1920, the Ecumenical Patriarchate of Constantinople had issued an encyclical to the churches in the world to create a “League of Churches” on the model of the League of Nations created in the same year in Geneva.